He also said they did not want to hear what He had to say because His words were different from their father's words (John 8:44). 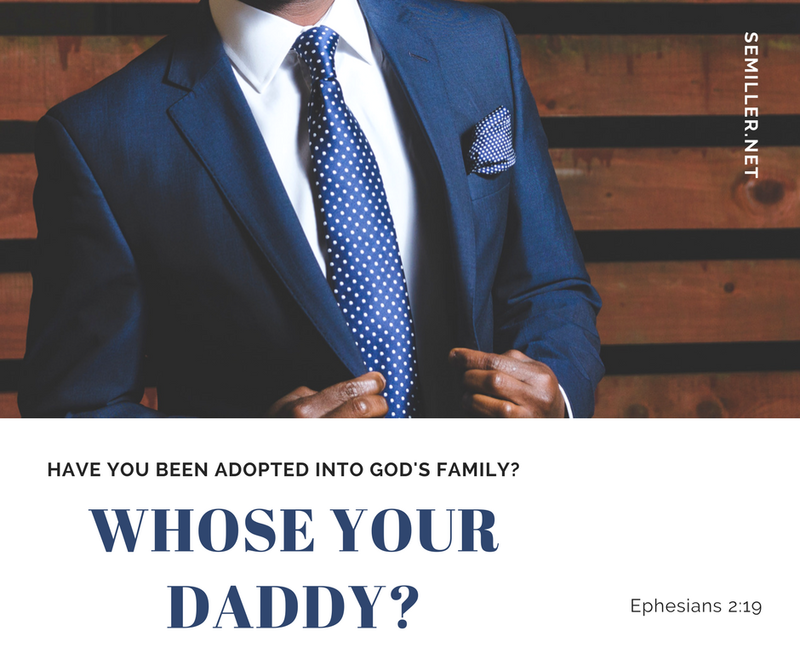 Choosing a "father'" began in the Garden of Eden. Satan told them they would not die if they ate from the tree. (Genesis 3:4) They believed Satan and ate from the tree, so we die! So whose your father? Do you heed God's instructions/advice or Satan's both are always speaking. Jesus taught the only valid reason for divorce was adultery. But their father "Satan" gave them permission to divorce their wives for any cause/reason. They divorced their wives for any reason, if she gained weight or if they found someone prettier. Jesus taught his followers to honor their father and mother (Mark 7:10) (Luke 6:38). 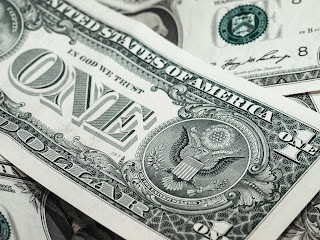 But their father taught them to take the money they should use to take care of their elderly parents and make a name for themselves by devoting it to the temple (Mark 7:11). Satan says Hell is not real, or if hell is real Jesus is to too good, loving and kind to send people there. But Jesus said, Hell is real and many will go there although it was not created for man but for Satan and his angels (Matthew 25:41). 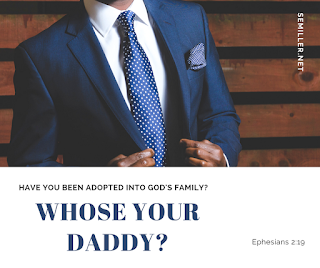 We can't choose our biological father but God gives us the responsibility to choose who will be our spiritual father. 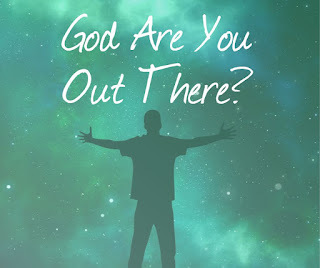 Will you join your father in hell or choose to join your father in heaven?